Software Development is proud to be the worldwide leader in all enterprises across the mobility solution landscape. As one of the oldest IT services company, we focus mostly on mobility solutions for enterprises. Software Development strives for outstanding development practices, and we enforce the highest standards of IT architecture across the enterprise. This ensures that organizations that are working towards the adoption of mobility throughout their business models, they will have a first-rate company helping them along the way. 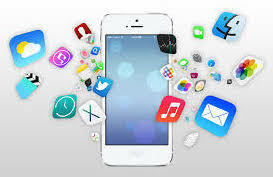 We have a decade of experience in iPhone app development, which makes us the proven leaders in the field. We have developed more than 300+ mobile apps, which puts Software Development at the head of the mobile technology game. We bring you to a higher standard of mobility as we bring your business to the highest goals possible. Our extensive expertise, dedicated workforce and innovative technologies, helps us give businesses some of the best mobility solutions worldwide. Efficient enterprise management providing a full range of innovative endeavor, encompassing iOS application idea rooting, modelling, initial prototyping and evaluation. 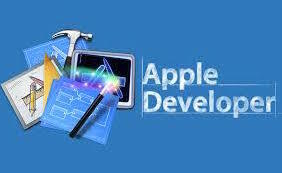 Expertise in iOS application mobility standards leading to development of innovative modules and applications. Vibrant knowledge articulation with clients focusing on rapid application build and deployment. Functionality implementation with clear mandate from clients. Low cost driven development concentrating on quality on-time delivery that is our standard.